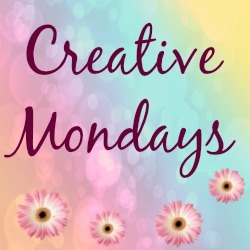 Creative Mondays is my favourite blog hop of the week as I get to see all your amazing creative ideas. 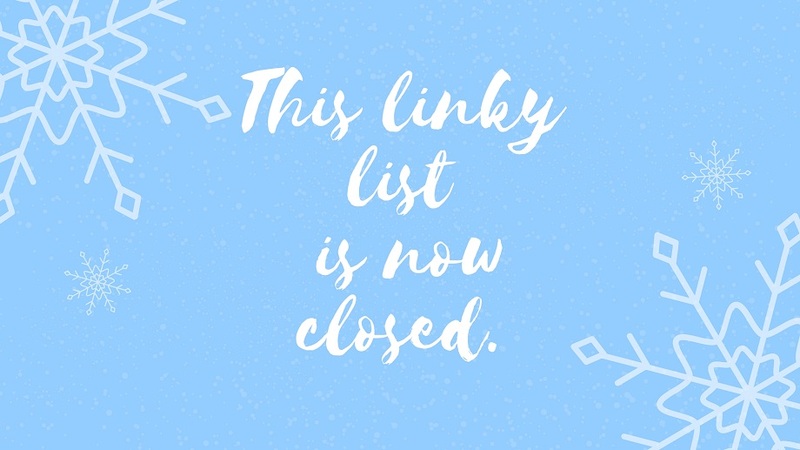 Link up, have fun blog hopping and please be kind enough to link back to the hop in your post. Also be great if you leave a comment and I will hop over and see what you have been up to. Most importantly link up and have fun hoping around!! 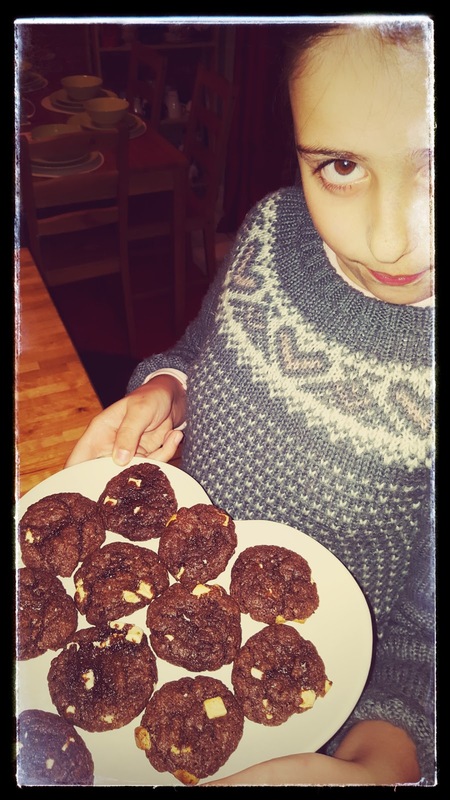 Over the weekend my daughter has been baking cookies as we received a lovely Christmas Eve kit from Zac And Lily. This sweet baking kit is designed for spreading a little magic on Christmas eve. 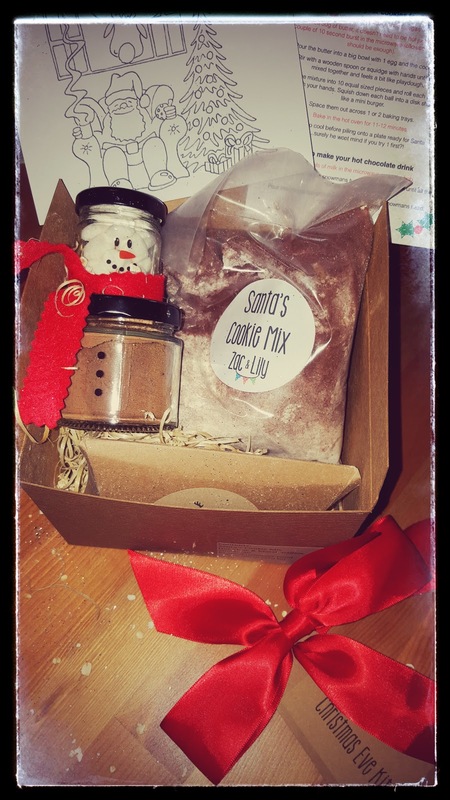 The Christmas Eve kit contains : Santa’s cookie mix, hot chocolate and marshmallows, Reindeer food and a sweet Christmas card to colour in yourself. What a sweet idea !! 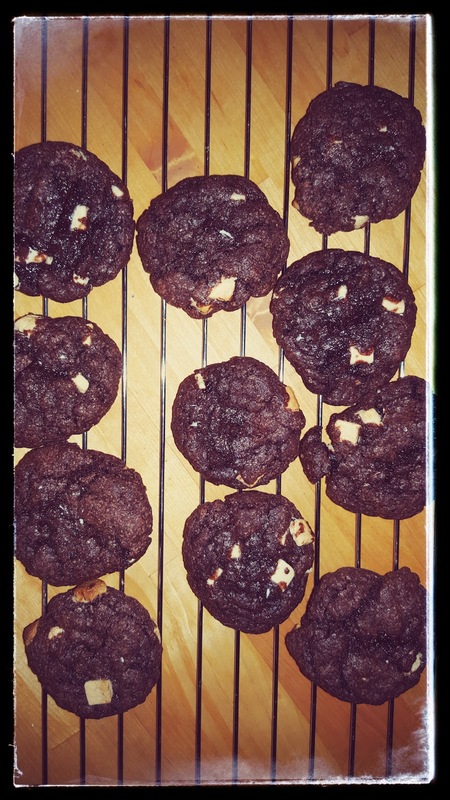 My daughter loved making the cookies and she made them all herself. 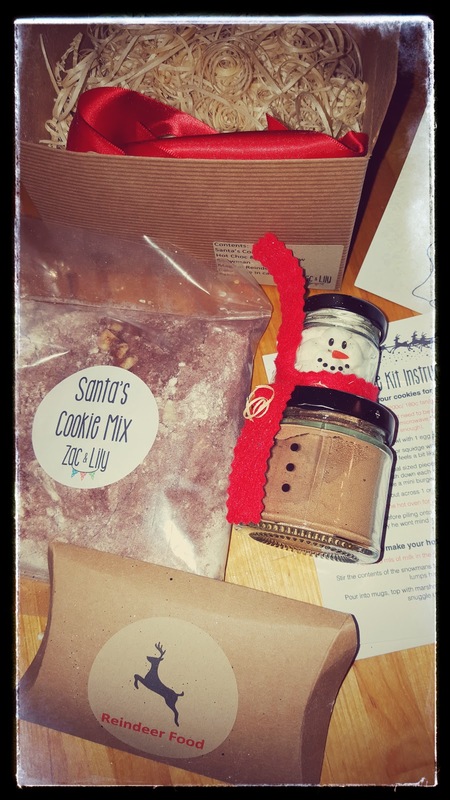 She has decided she wants to keep the Reindeer food and hot chocolate until Christmas Eve..
About this post: We were sent this Christmas Eve Kit for the purpose of this review. All thoughts are my own and I was not paid for this post. 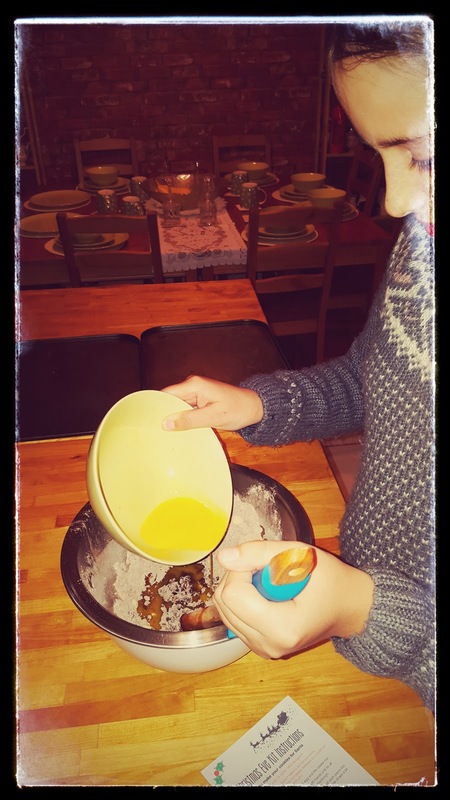 Healthier Banana And Peanut Butter Freak Shake..
"Oh Come All Ye Tasteful: And Some Christmas Items Tried And Tested…"
Hi! I'm new here, and I could definitely use a follow….since you're offering…Ha! I added your link to my link parties page so I can remember to visit again each week. So fun to look at all these crafts! Thanks for the party! 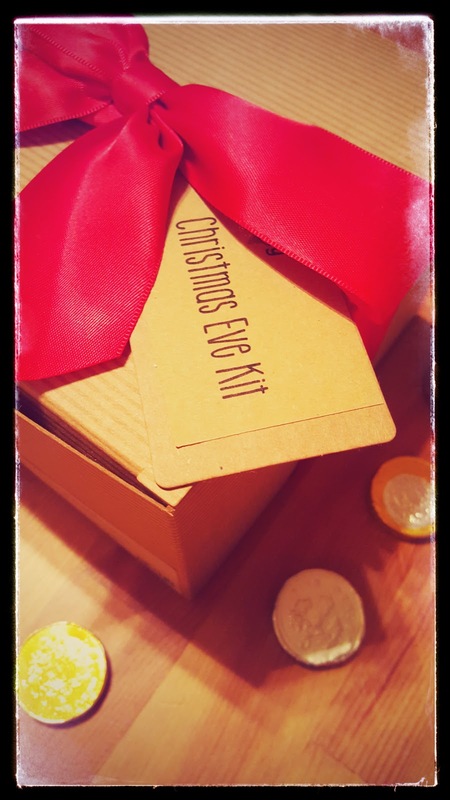 The Christmas Eve kit looks so fun! Aww we love Christmas, I hope you share your Christmas tree next week? Love putting the tree up too..
Look at your daughter baking some cookies, just like mom. I love the idea of that kit. WOW! Ha, me too! I have not even started thinking what to get the children this year!! Thanks for hosting Claire. I love the idea of that Christmas Eve kit!! Might have to sort one out for my girls this year. Have a lovely week!